Passage Creek Shires and Friends is a Foundation newly established to create a comprehensive location for equine related therpies, lessons and training.with Shire Horses in particular. PCSF is a 501C3 Nonprofit. A Member of the American Vaulting Association, The Passage Creek Shires and Friends Vaulting Team is located at Liberty Hall, Brandy Station, Virginia 22714. Vaulting is a safe fun sport combining gymnastic movement, music, and the beauty of the horse. Please visit the American Vaulting Association website. New Vaulters are always welcome Ages 5 and up. PCSF partners with Verdun Adventure Bound to provide equine related challenge activities. In consultation with interventional and family counselors, we offer Therapeutic Riding, through Path, International. We are developing associations with EAGALA and Natural Lifesmanship, to offer a wide range of lessons and therapies. For more information contact Ashley Shilling at 703 473 0208, Jessica Bacot at 540 428 9246. For Therapeutic Riding, contact Priscilla Craig at 540 729 9809. Passage Creek Shires and Friends will also host your events. 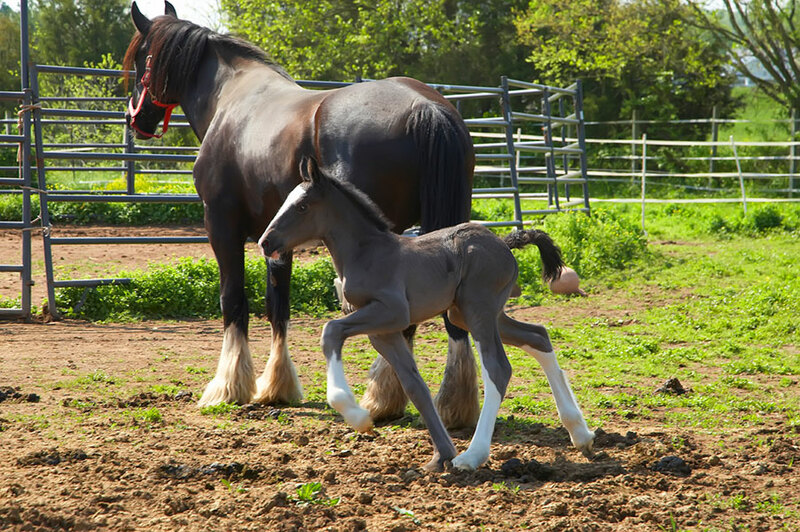 The Shire Breed The Foundation when fully operational, will continue to support the Shire Horse breed, of which there are only an estimated 2,000 registered Shires world wide. Passage Creek will continue to produce quality shire foals for sale. Donations are very much needed and are tax deductible . Contact us for more information.